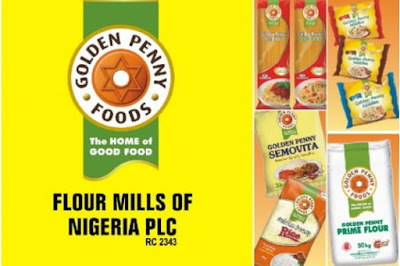 One of the companies graduates and job seekers focus in Nigeria is Flour Mills of Nigeria Plc. This can be because they pay well and they seem to recruit almost all months of the year. As earlier said, this company recruits now and then. But here are the questions. What do they look for in applicants? What qualities will give you the advantage over other applicants seeking spaces in the company? This post will answer these and more. Generally, Flour Mills want these primary qualities from you. Don’t apply if you don’t have them. They find ways to know if you truly possess these during their test and interview processes. Hardly will you see where Flour Mills requests HND, ND holders to apply for any other vacancies. But in most engineering positions, they practically need and request applications from HND and HND others. Hence, if you hold these qualifications especially in related fields, you’re can be lucky to work with Flour Mills. You will be fit for literary all their vacancies if you possess Bsc or MBA in your field. FMN doesn’t lay any emphasis on grades from your school. They believe more in your future and what you will do rather than what has passed in your life. Like any other organization, Flour Mills needs it most if you have relevant working experience with your intended office. They so much need this because of their work responsibilities. Where minimal, Flour Mils usually requests not less than 3 years working experience. If you had worked with some organizations in the Mills industries before, your employment with them can be more immediate. This is not required across the board. 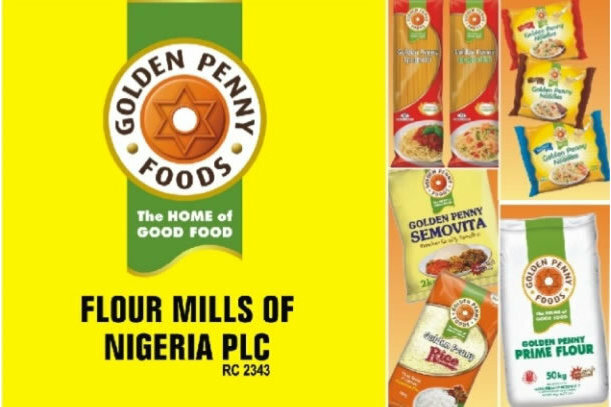 But where required, Flour Mills prefers considering members of certain professional bodies and certifications including NIPR, NIM, CIPS and COREN. If you possess any of these, it’s much more curtained you will be considered. In case you don’t have NYSC discharged certificate or you’re yet to have it, you can still work with Flour Mills. They’re interested in national service with experience. They mind their own business. Areas where Flour Mills usually Recruit for. Do you want to know if Flour Mills is currently Recruiting? Visit the Flour Mills Job Updates page or visit their vacancies page directly. If currently all vacancies are closed, kindly subscribe to this blog to receive future job updates from the company and others.